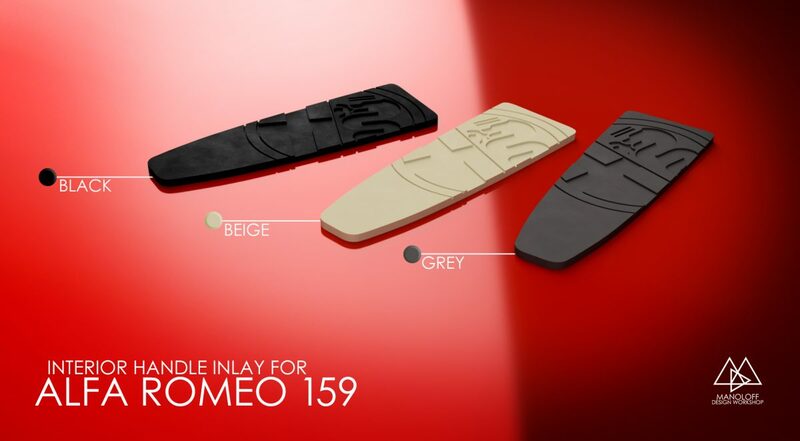 The handle inserts are with my own design and fit in all Alfa Romeo 159 inside door closing handles. The material is high quality rubber. Alfa Romeo logo inside. Original number of the product is: 71744253 for black and 71744254 for beige. The price is for one set (4pcs). One set have four pieces. The adjusters are with my own design and fit in all Alfa Romeo 145 and Alfa Romeo 146 headlights. The material is Polylactic acid, impregnated with a special hardener. 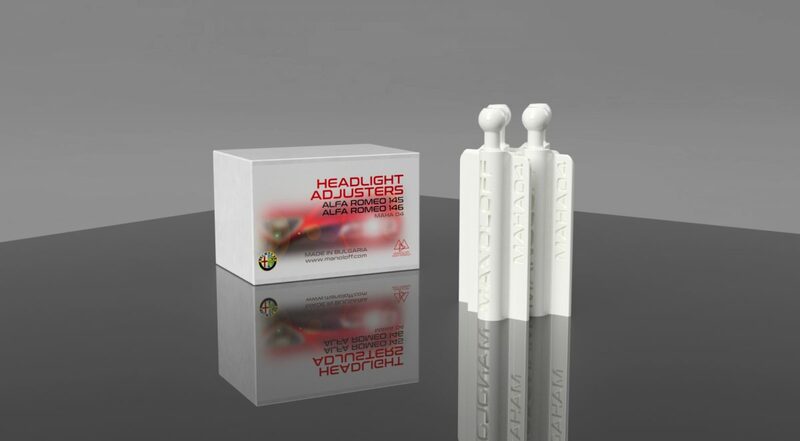 The head is much harder than the original adjusters. One headlight have two pieces. One set have four pieces.